Have you ever wanted to try desktop-like user interface on your Android phone or tablet? People who are familiar with desktop-like UI are more likely to prefer this workaround that I am going to show you. This quick method will turn your Android into desktop. 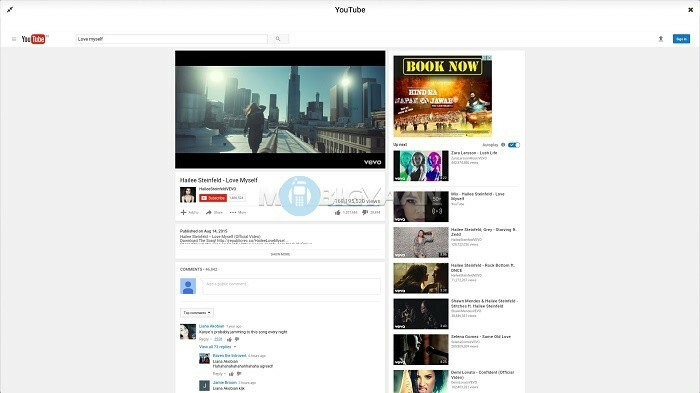 Now browse everything on a larger screen. Androids come with great stuff when it comes to customization. 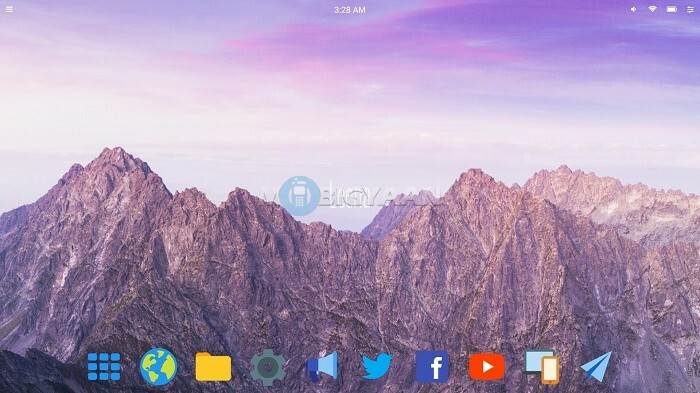 If you like Android launchers, this amazing launcher app will turn your Android’s home screen into a desktop view. Not just the screen but the apps will run in full desktop mode. 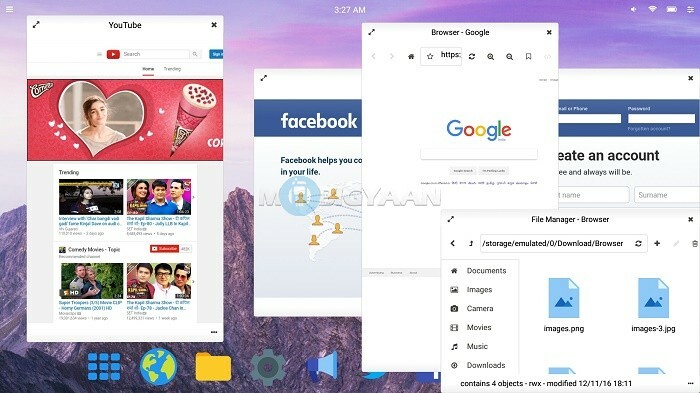 Download and install the app, Leena Desktop UI (Multiwindow) from Google Play store and open it. Allow the permissions. Leena Launcher will access photos, media, and files on your device. Now browse everything on a larger screen. See the screenshots I have taken. You have the MacOS-like desktop on your Android with the menubar holding the apps shortcut. As you can see, the apps can be opened like how you see on a desktop. Write emails, browse websites in full desktop mode by taking an advantage of the external big screen. You can view full desktop mode websites. The file explorer will run like the native desktop file manager. Visit the launcher settings on the top right corner and set the launcher according to your wish. This is it. 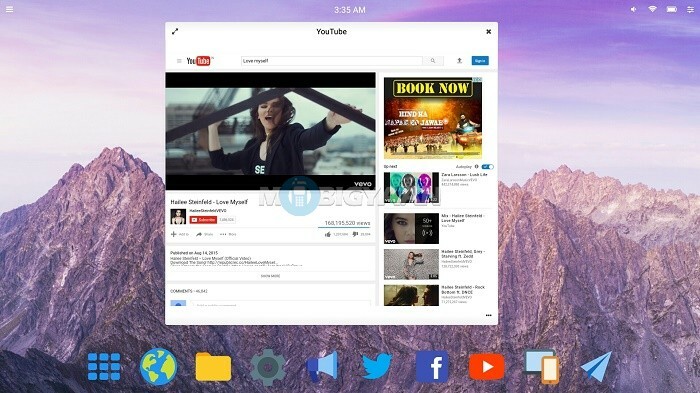 Enjoy the new desktop-like launcher on your Android phone and tablet. Do you know any other similar apps, don’t mind to share with us.